NIS America today announced that Criminal Girls 2: Party Favors will be available on the PS Vita In North America on September 20, 2016 and in Europe on September 23, 2016. 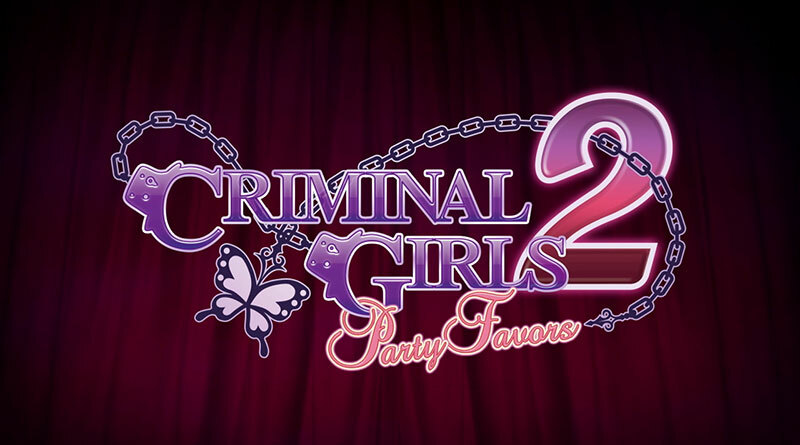 In order to release Criminal Girls 2: Party Favors in both North America and Europe, certain aspects of this game have been modified from the Japanese release. For additional details visit NIS America’s blog.